(NEW!) It is now possible to set the price of delivery separately for each country, which makes sales to various countries even easier. The module has a number of configuration options, thus providing you with flexible solutions. NOTE! 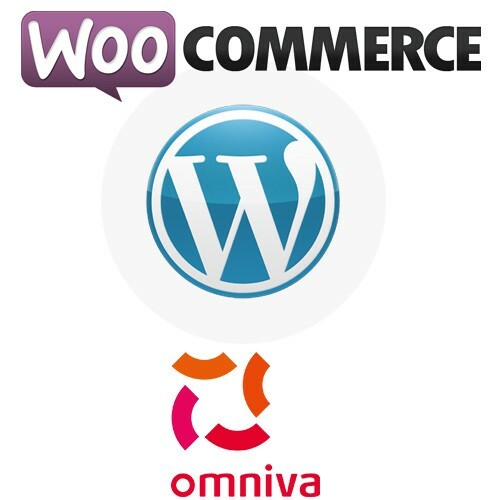 This module is one part of the "All In One" Omniva service pack. 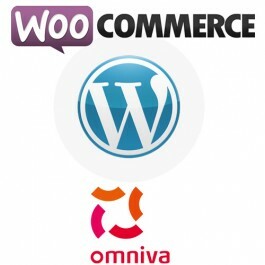 By purchasing this module, you will receive all Omniva delivery modules. Keep in mind, that it is only possible to activate the one, for which the licence has been paid. By purchasing given module for your web store, it is only possible to use the Omniva (Post 24) Courier to home or work shipping module from the Omniva (Post 24) "All In One" service pack.